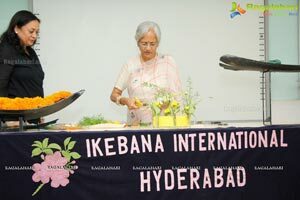 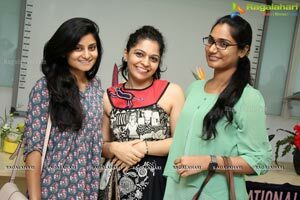 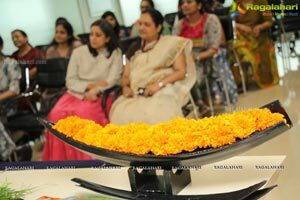 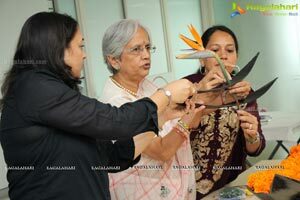 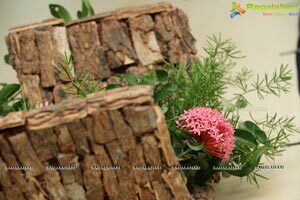 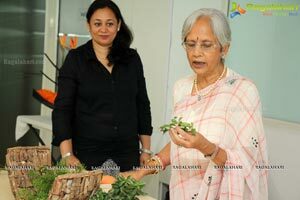 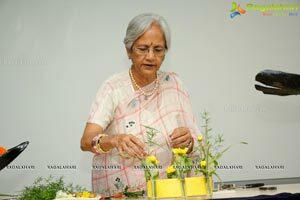 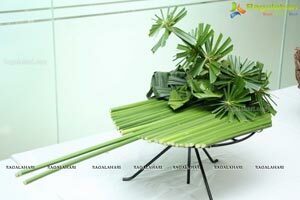 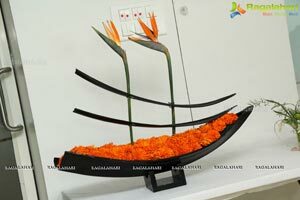 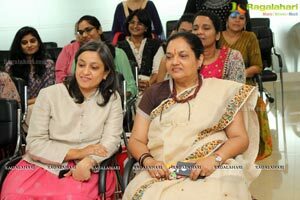 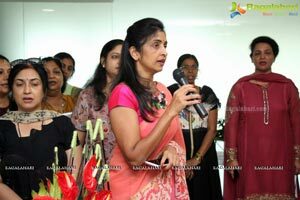 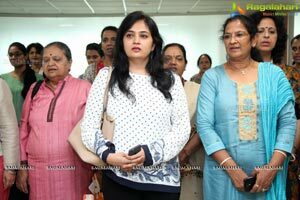 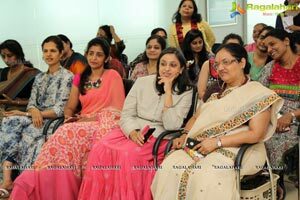 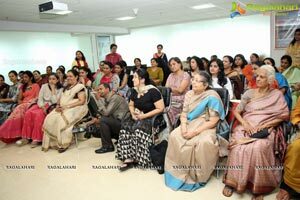 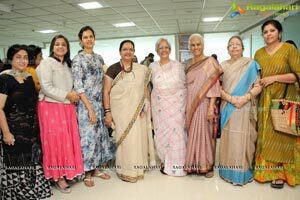 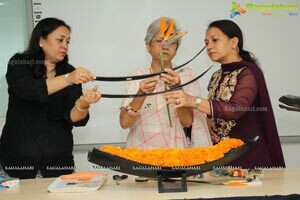 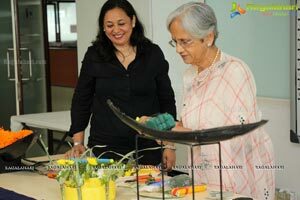 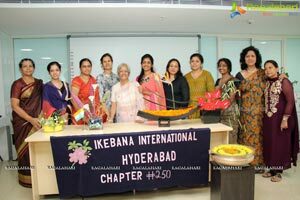 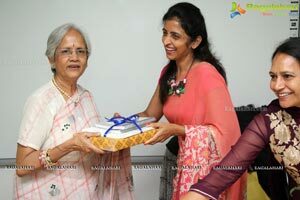 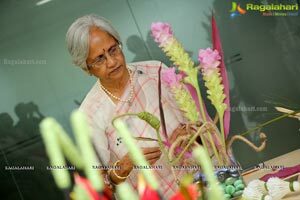 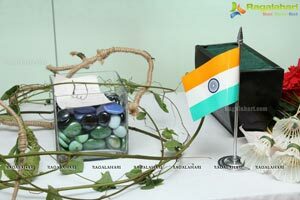 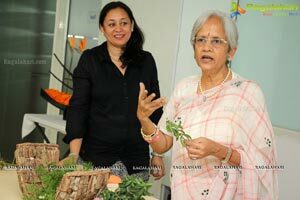 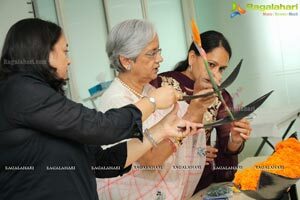 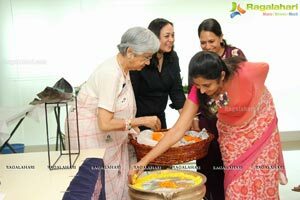 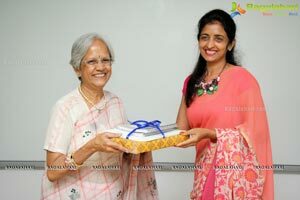 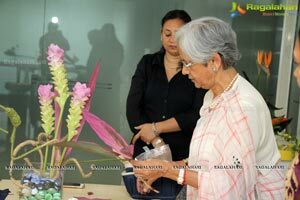 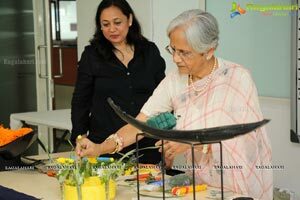 Ikebana International Hyderabad Chapter was founded in 1997 by Late Grandmaster Horyu Meena Anantnarayan in 1999. 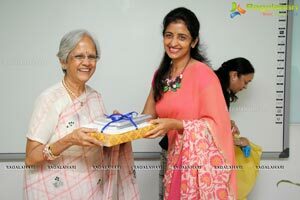 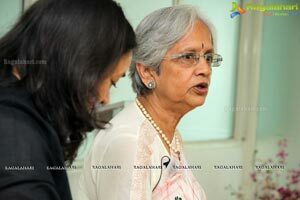 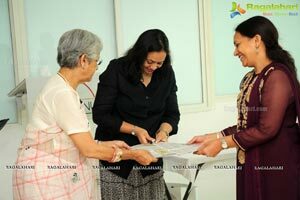 The membership now stands at more than 50 members with Ms. Uma Chigurupati as the president. 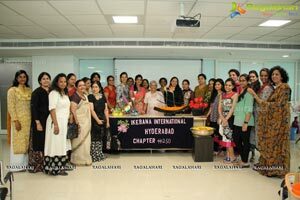 Members of the chapter meet every month over interesting workshops, exhibitions, Japanese culture programs and Indo Japanese fusion events. 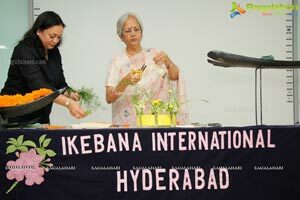 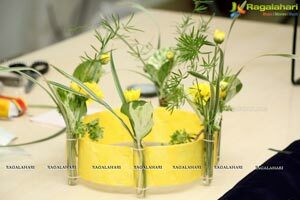 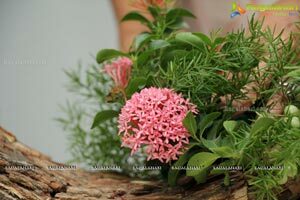 The committee works hard at promoting Ikebana and spreading the art by organizing various kinds of programs. 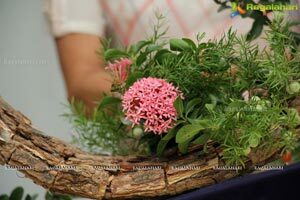 The chapter has published two books which are very popular and well known world over, especially in the field of Ikebana. 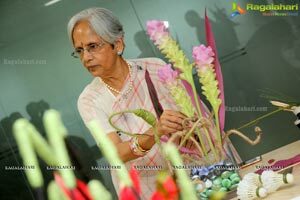 On Tuesday, 23rd August 2016, at 11.00 A.M the chapter has invited a visiting flower arrangement Master Ms. Kavitha Poddar from Kolkatta to give a demonstration and conduct workshop at Asa Banu Japan Centre. 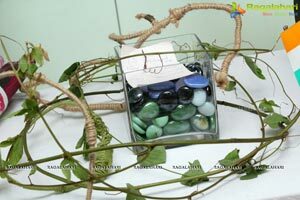 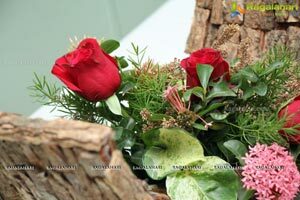 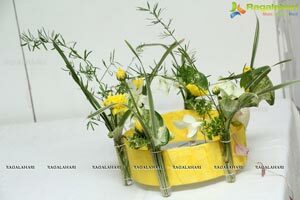 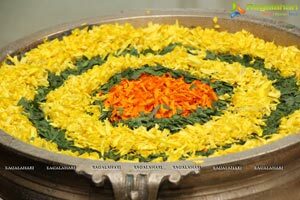 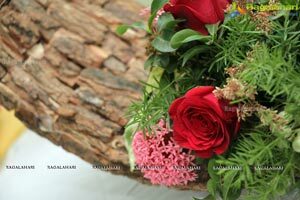 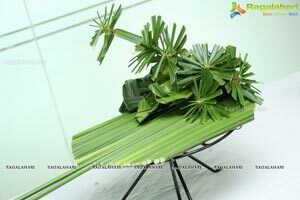 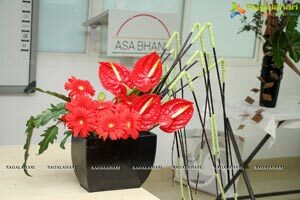 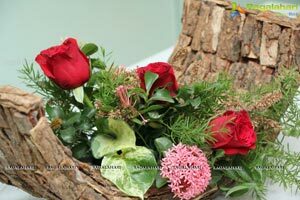 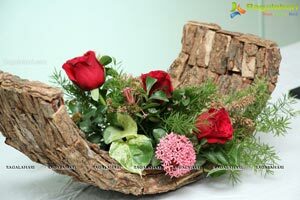 She does contemporary arrangements and is well known for her work. 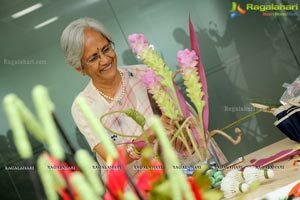 She is the President of Pushpa Bitan Friendship Society and is incoming president Wafa (World Association of Floral Artists) .A world traveller who attends World shows and conferences and teaches in many countries besides India. 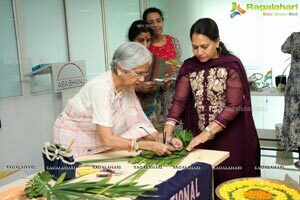 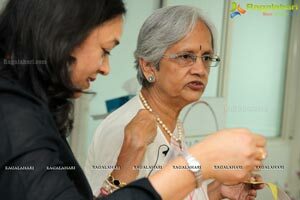 She has taught and given demos in Oman Dubai London Mumbai Delhi Jaipur etc and have also trained more than 350 artisans who are earning their livelihood through floral art. 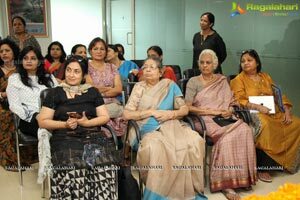 The program is open to guests.